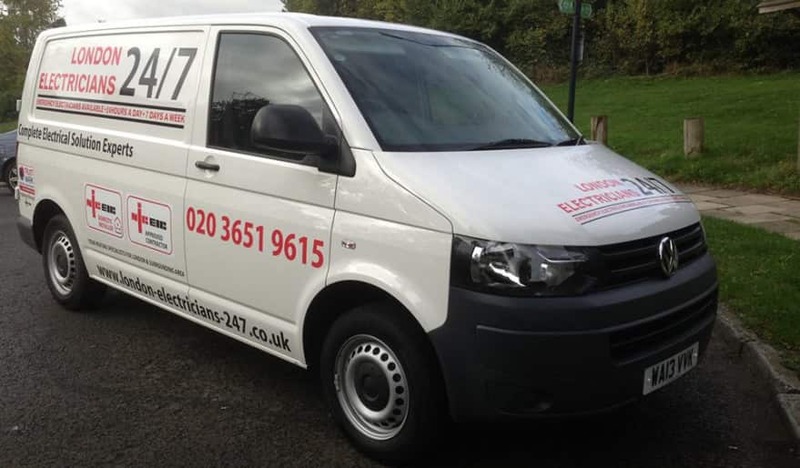 Situated approximately one hour from North London, our team at London Electricians 24/7 ltd are able to travel to you efficiently to carry out a wide variety of electrical services. From simple tasks such as light replacement, straight through to larger jobs including the complete rewiring of a property; you can rely on us to maintain the highest standard of workmanship at all times. We understand the importance of providing a comprehensive emergency electricians service, that is why we are available 24 hours a day; every day of the week. Being there when you need us is our top priority, and thanks to our close proximity to a wide variety of A roads, you can trust us to be with you in seemingly no time at all. Whether you require regular maintenance, or a one-off installation or repair; we operate with you in mind at all times. With a wide variety of accreditations and qualifications under our belt, our all-encompassing service makes us your number one choice throughout North London.